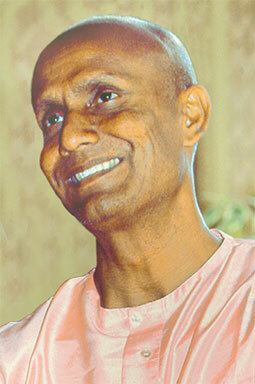 As photographer and videographer I came accross many pictures of Sri Chinmoy’s smile. All are beautiful and all are part of an universal consciousness of love emanating from the face of the master. This particular photograph was taken out of an HD video that I did during the last Christmas Trip of Sri Chinmy early February of 2007. 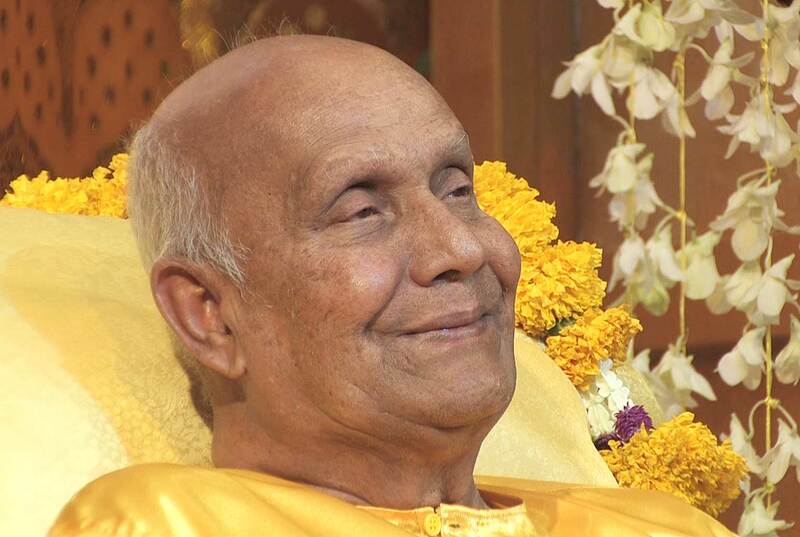 Quotes by dignitaries from around the world on the life of Sri Chinmoy. 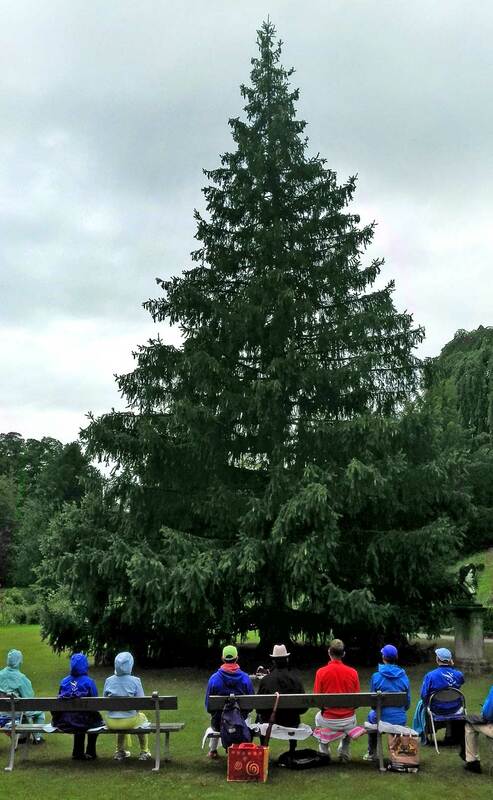 In June of 1976 Sri Chinmoy presented a Himalayan Spruce to the town of Zurich. It is situated in the Rietberg Parc just besides an art museum and not far from the lake of Zurich. On July 27, 2014 a group of disciples and seekers visited the tree, which presents himself strong and about 20 meters high. 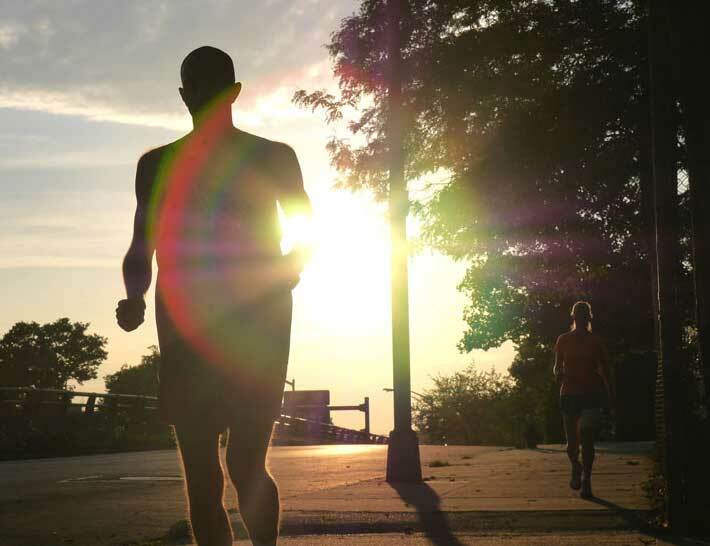 Baladev is one of 14 ultra-runners who currently participate in the longest food-race of the world, the 3100 mile race in Queens, New York, organized by the Sri Chinmoy Marathon Team. On day 32 he compiled these beautiful scenes out of a New York suburb… enjoy! The inner experiences of a spiritual Master are what we crave to hear above all else. Even a few spellbinding insights into the vast realms of the soul, a world that we ourselves have perhaps glimpsed only on rare occasions, fall like sweetest nectar on our ears. And how thrilling these experiences were for the youth who had made his home at the Sri Aurobindo Ashram – to be woken occultly by Sri Aurobindo in the early hours of the morning, to see Lord Krishna in each leaf and fruit of a mango tree, to witness the Supramental Light descending to permeate the earth atmosphere. 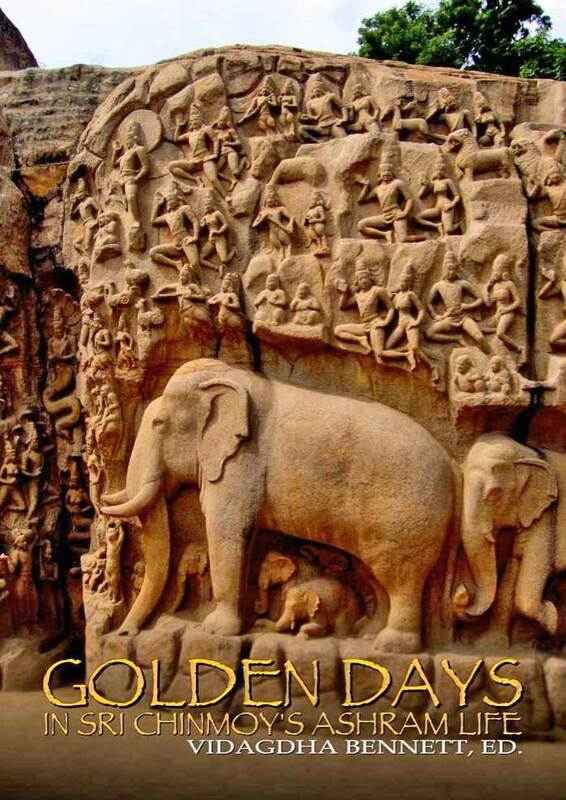 Sri Chinmoy once reflected, “Those were the days, the golden days, in my Ashram life.” Meanwhile, far from the remote seaside village of Pondicherry in South India, the West was forging ahead in every field, save spirituality. A new generation of seekers craved to know the answers to the most profound questions of life. To assuage this thirst would come a young man. This is the story of his growing awareness of his Destiny. This is another shot by Utpal Marshall from the 3100 Mile Race, currently in progress in Queens, New York. It shows one of the participants, Baladev. You can get Utpal’s daily updates of the race with a lot of fascinating pictures and audio interviews on his blog Perfection-Journey. 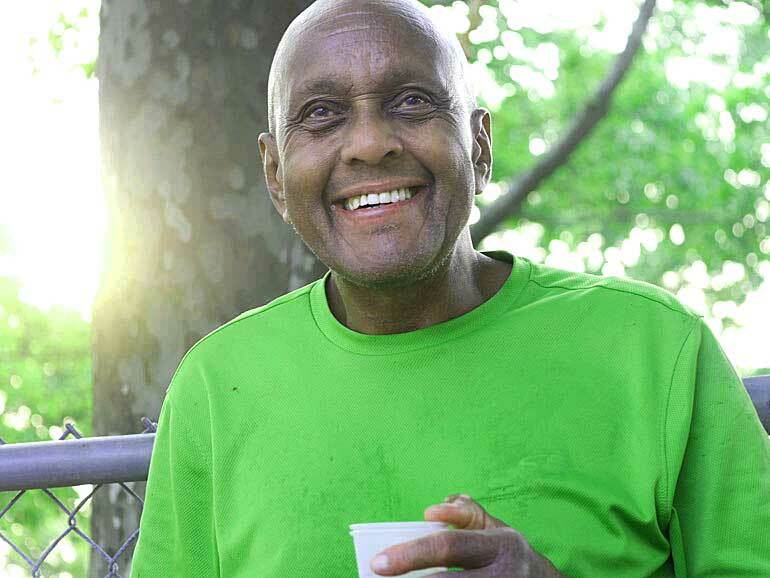 Utpal Marshall, who is doing an outstanding job, covering the current 3100 mile race in Queens, New York, with his blog Perfection-Journey, published an audio interview with Vajra, one of the early disciples of Sri Chinmoy. Vajra is an example of a cheerful disciple, massaging tight muscles, setting up the camp in the morning, picking up trash around the course and much more. He says: “Everything that comes along I gladly accept, and whole heartedly perform, with all my heart. I try and make that a 24 x 7, 365 days a year attitude.” Utpal asked him how it is possible for him to be so cheerful and so accepting. “The trick is to stay in your heart. That’s it. I can’t say it any better than everything transpires within the heart. I start at 4:30 in the morning and set up for the runners. These days I am pretty fortunate in that I don’t have to work two shifts. I used to pretty much have to work around the clock.” Listen to the interview on yesterday’s post on Perfection-Journey.